Can you please provide us a link to the form so we may further investigate the said issue? Can you please take a look at this cloned form if this is what you want to achieved? 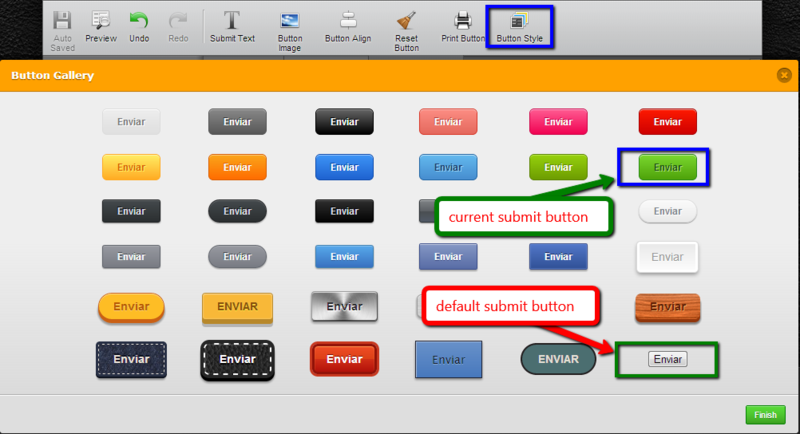 In order to achieve that, you need first to change your button style which currently green button to default submit button then inject the said custom css, you'll see the result. If you need furher assistance, do let us know. today could not do in Safari it works normally.